comes under the Population One moniker, whereas the deep blue center label reminds of the design of Dixon’s seminal “Minimalism” from 1995. Parallels are not limited to the artwork. By sound Dixon goes back to the beginnings of his career and applies bravely loop structures from the very heart of his musical genome. Inescapable feel of being isolated in airtight environment prevails across three tracks, especially the A-side which is an ode to repetition and reduction to become disoriented in time and space. Delicately shuffling B1 features Dixon’s foggy trademark sound, carried by the velvety bass while EQ effects add Utopian nuances. 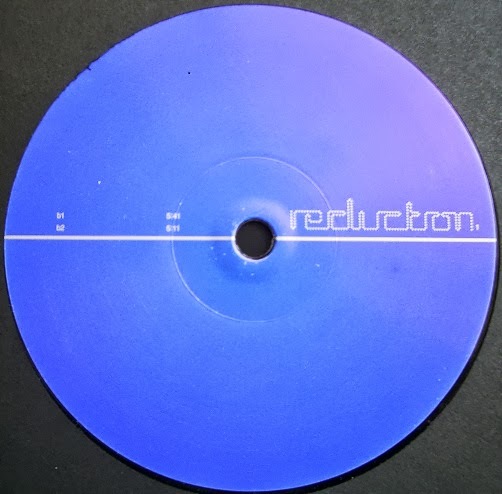 Because of limping rhythm the B2 sounds like unfinished business but it’s a redefined techno funk running on bulky groove and restless hi-hats before seeing a pad-laced finish. A proof of Dixon’s skills to master minimalist sounds is given again with the label’s brilliant kick-off. The video is courtesy of The29novclips.